The sporadic musings of heaton & may: Just lovely, of course ! Just lovely, of course ! 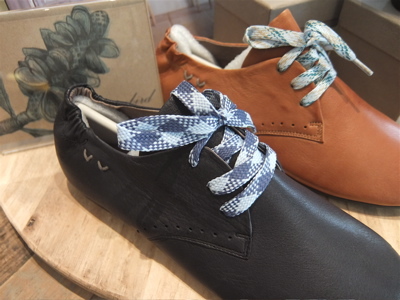 Nancybird has done it again with the Winter release of her gorgeously comfy Morton Flats. We have Whiskey and Charcoal in store in sizes 37 to 41. Even the fussiest feet will fall madly in love! We love 'Made in Australia' !